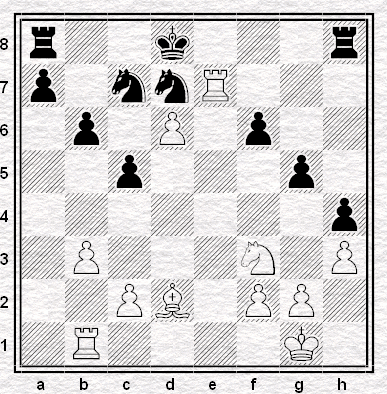 Qh2 threatens Qh6 mating so there's no time to take the rook. 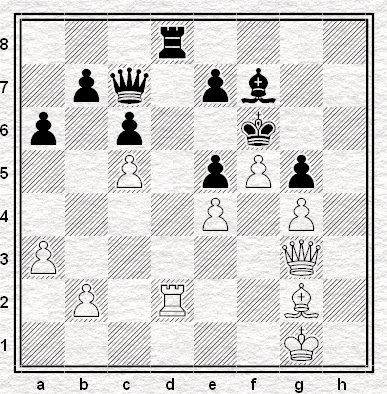 If Black drops the king back to g7 to defend that White can swap rooks and take on e5. Oh my. The Coburn Arms Debacle. That will haunt me . . .
Re the first digram, correct. 1.Qh2 is better, although a draw is still possible. I haven't looked at the third diagram too closely but it looks ripe for a sac on g5. Perhaps Nxg5 with Bxg5 to follow and a nasty discovered check coming. 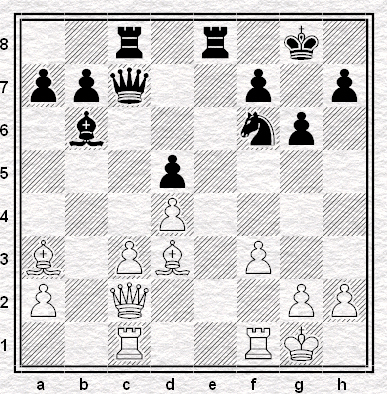 In the second diagram, I'd recommend 1...Qxc3 as it's the most forcing continuation and you come out a couple of pawns up. 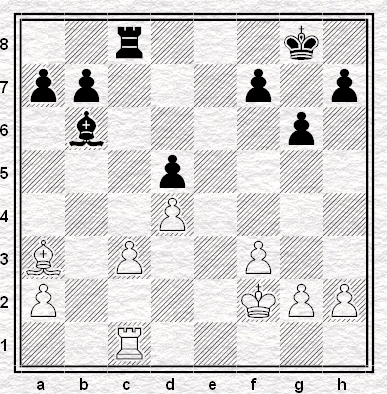 Later on, 8.Re3 leaves White a bishop up. I agree with Jonathan B on the others. Maybe you have to lower your expectations now you have a baby. It's an achievement just to stop it eating your chess pieces.